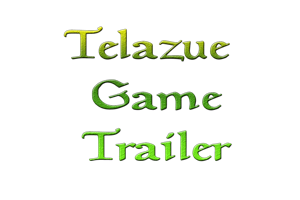 This is the trailer of the 3D Platformer Game Telazue. 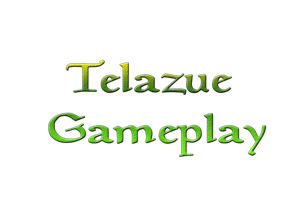 This is the gameplay of the Telazue game. Telazue: What the name means? 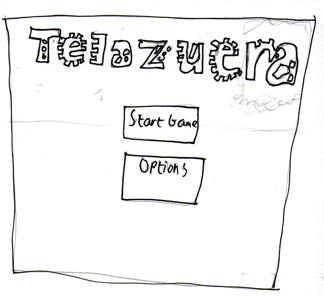 You are probably wondering what telazue means and why the game is called Telazue. 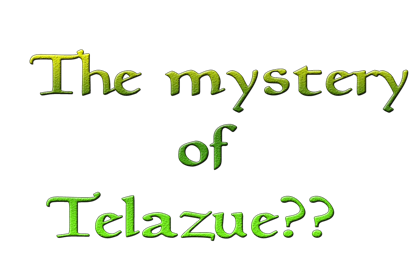 Here is the reason what Telazue means.“Telazue name is named after the island descendants the Tela tribe. The Tela tribe are guardians of the island and it is their duty to protect it. The source of the island is the Elder Tree that is life of the island. (Tel meaning temple and Azue – Meaning tropical forest. )”. And so that is the meaning of the Telazue game title. 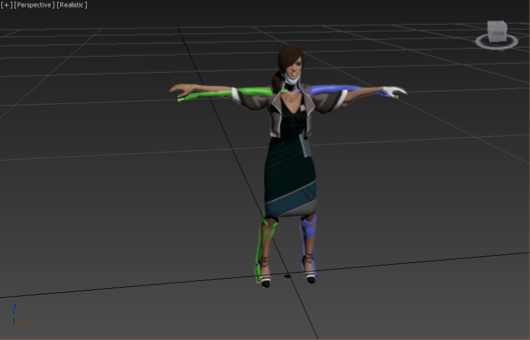 This blog today is about showing how I managed to get my character model into unity. 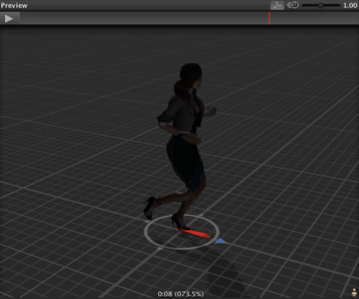 The process requires having the character with a skeleton or biped that is skinned to the model before taking it into a Motion Builder. Once the animations are plotted onto the character, it is then taken into 3ds Max to be adjusted and weighing before importing it into Unity ready to be a 3rd person character. 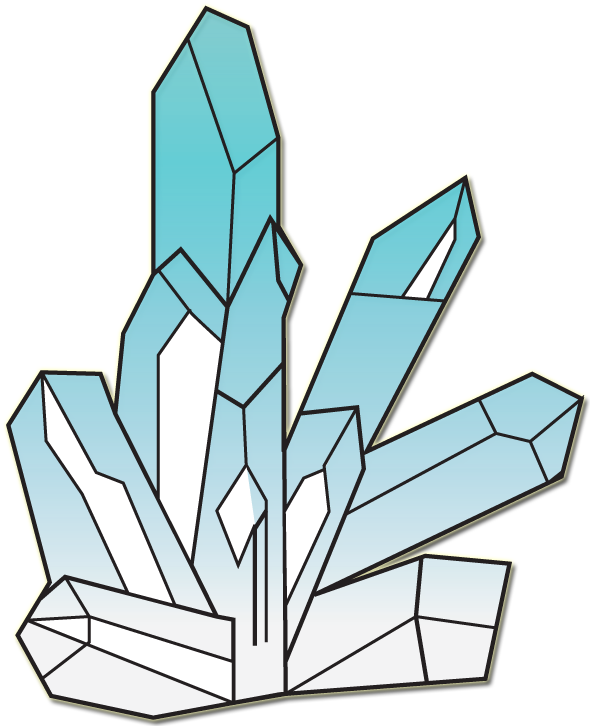 Figure 4: The Character is now in the game. In games it is vital to have a main menu, which players have a selection of options. Main menu also contains music and background, which will make the player interested enough to want to start playing the game. 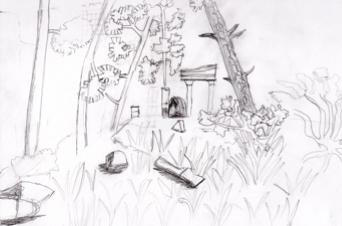 Below is the initial sketch. 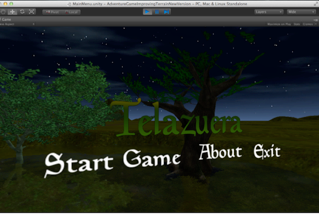 Once the Main Menu design was sketched, it was later applied in Unity 3D. 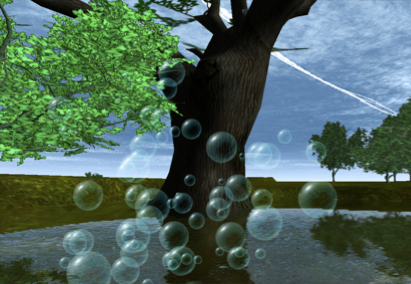 This was done using GUI Textures to project the image in front of the camera and using java script to write the GUI buttons in order for the player to be able to select them. The sky background was created by integrating the sphere as a sky dome, wrap 360 degrees around the camera to represent the sky, hence creation the background. However the menu looked plain and boring to the viewer. So it was decided that the main menu would be 3D with a terrain as a background, to make the game look more interesting. The GUI text and fount was changed from a Jokerman font to a Planewalker font. 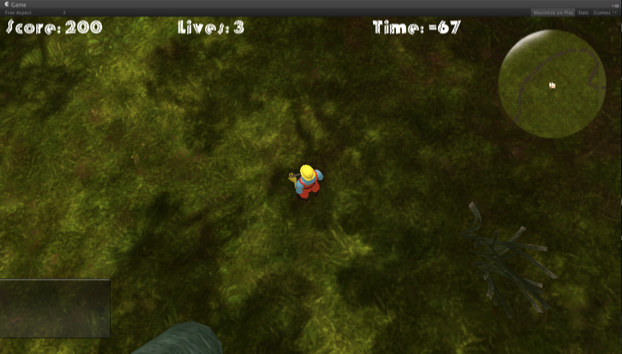 Below are the early stages of the game. 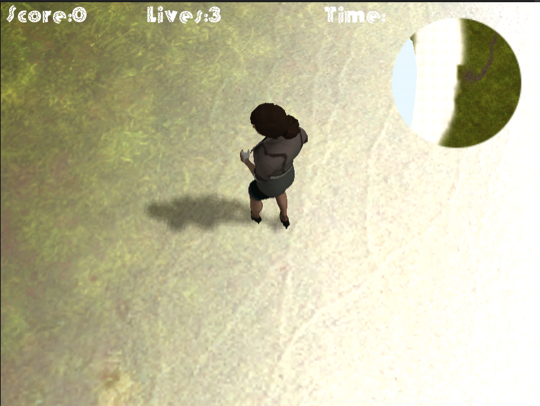 Originally the character was Unity 3D own third person controller. This was used to get a feel of what the game environment looks like in third person view. Other early designs such as the map and GUI text are shown below. 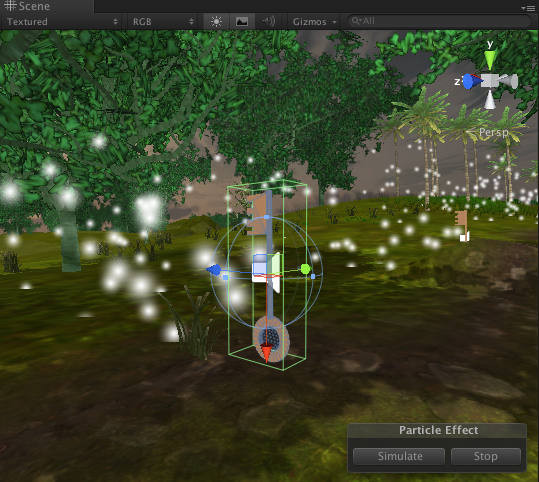 Figure 1: Screenshot of the third person character in the environment. 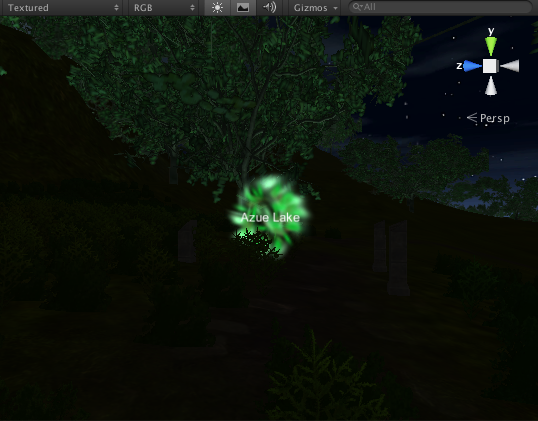 Figure 2: The game at night with the Portal. Figure 3: The initial Game Main Menu. Figure 4: Experiment with Particles. 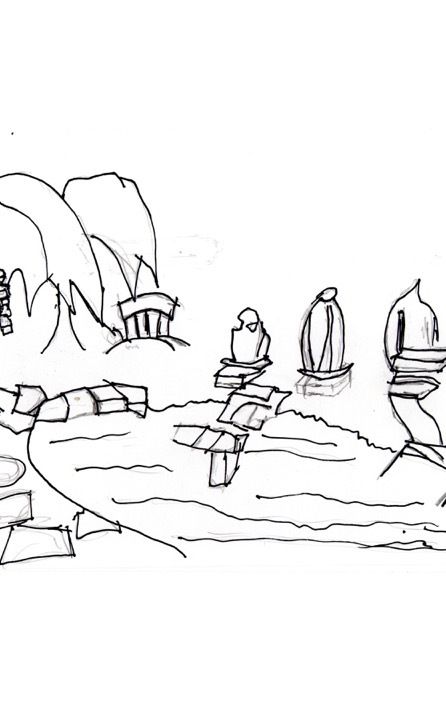 Below are the concept sketches of the level for the project. Hello this blog will be showing my progress on my masters dissertation project at Brunel University. 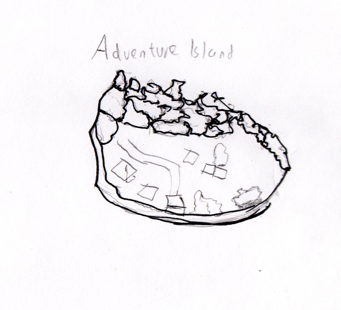 For the project I will be designing a simple third person adventure game.